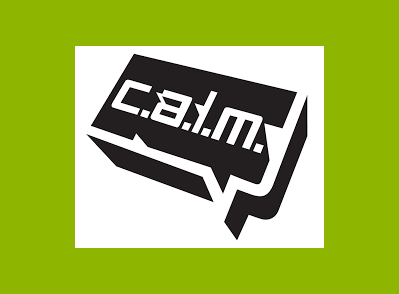 The Campaign Against Living Miserably, or CALM, is a registered charity, which exists to prevent male suicide in the UK. In 2013, male suicide accounts for 78% of all suicides and is the single biggest cause of death in men aged 20 – 45 in England and Wales. For more information about CALM and their support services, click here.